No running distance, or field event for that matter, has the history, the enduring appeal, the “magic” of the Mile. The Mile, like the 100 meters and the marathon, is a running event that most Americans know something about or have a general feeling for, and thus, there is a built-in awareness of and audience for the Mile. In America, the Mile – lower and upper case – is deeply embedded in our culture and history. We are one of the few countries in the world that still uses the mile as a distance measurement, and thus, as a centuries old result, Americans think, speak and relate in miles not kilometers (“How many miles did you run today?”, “I averaged five-minute miles in my race”, etc.). In short, Americans "get" the Mile not the 1500 meters. Because the 1500 meters, or worse, the misfit 1600 meters at the high school level, do not have the same historical significance and cultural, media and promotional value as the Mile. There is no 1500 meter equivalent to Roger Bannister’s historic and still revered & resonating first sub-4 minute Mile; put simply, the Mile is iconic, classic and timeless. In addition, per recent studies, the Mile is the ideal fitness distance for everybody, regardless of age or ability. America also understands the mystique of the Mile, particularly the sub-4 minute Mile, and the Mile is as American as Thanksgiving, baseball, apple pie and The 4th of July! It is time we Bring Back the Mile, America’s distance! Join the Movement. Go Mile! P.S. 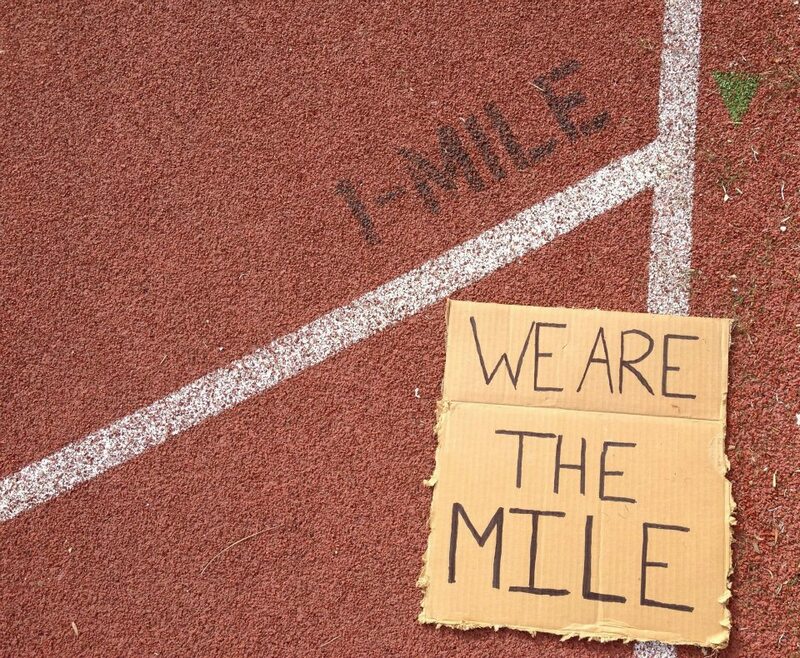 Check out the wonderful "I AM THE MILE" archive HERE. No movement or change is done in a vacuum, and Bring Back the Mile is no exception to that rule. Our campaign will succeed because of the collective power of the people – known and unknown – who step up and make it happen. The idea became “real” when in the summer of 2011 we started reaching out to people for feedback and support on the Bring Back the Mile project. We were heartened not only by the positive response (“great idea”, “about time”), but moreover, by the immediate willingness to be part of the Bring Back the Mile effort (“How can I help?”). The support of the people and partners below provided the fuel for the launch of Bring Back the Mile, and we thank them. Our Team’s mission is clear: to elevate and celebrate the Mile, to truly bring the iconic distance back where it belongs – at the sport’s core. 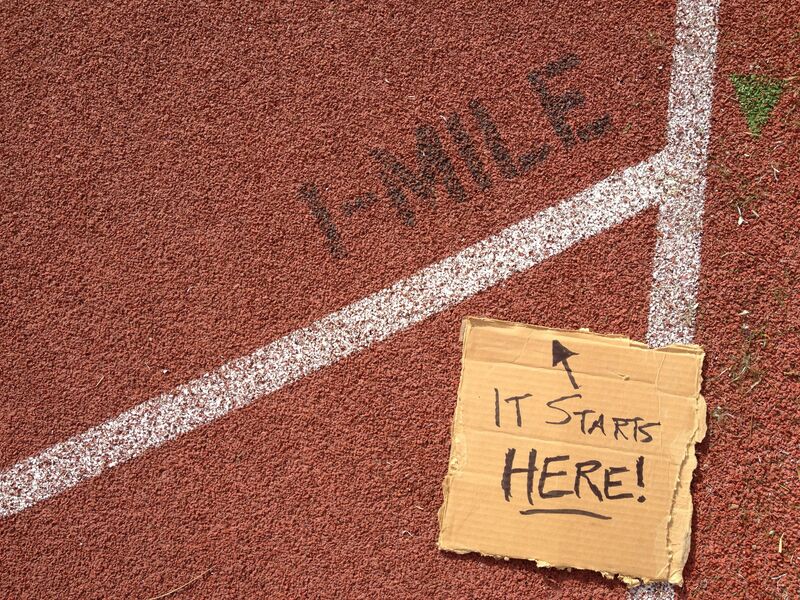 The Bring Back the Mile journey has begun – all are welcome to join us under the BBTM Big Tent. Together, we can and will Bring Back the Mile!